Mary Ann holds a BA (Hons) Drama & English (University of Kent), an MSc in International Business (Birkbeck) and is now part way through the WBS Doctoral programme as part of the OHRM and IRRU research groups. She is studying part-time while continuing to run her own company which specialises in organisational development for the arts, creative industries and higher education. 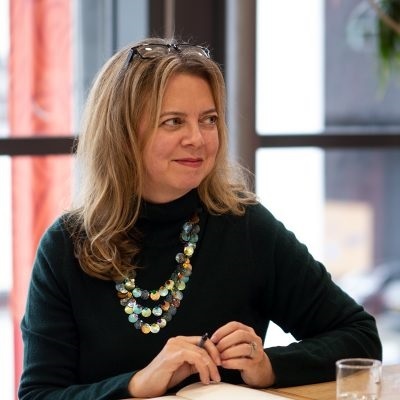 Mary Ann is researching how and why the UK arts sector appears to have reached gender equality in executive appointments within the past few years. The sector set out aims to address the perception of an "old boys' network" when it came to executive appointments (Arts Council England, 2014), and appears to be making progress in ways that other sectors have not. Mary Ann is approaching her research with social capital and networks as the theoretical basis, and applying a critical feminist perspective.